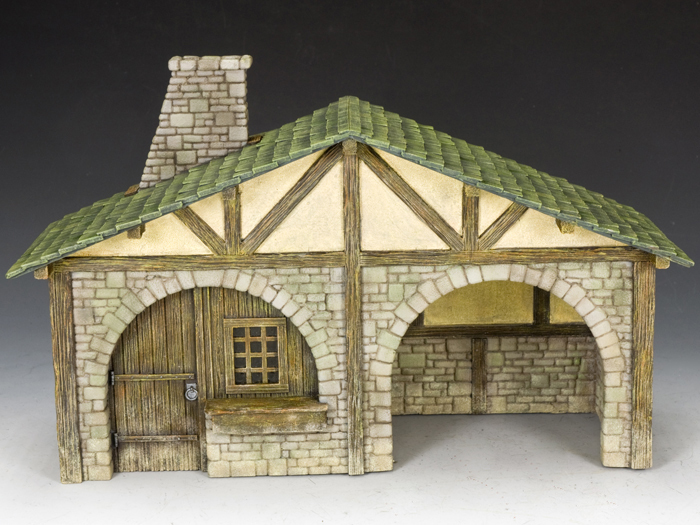 Since we retired our original “Desert Village” Stable we have wanted to make a replacement. And now you see it. 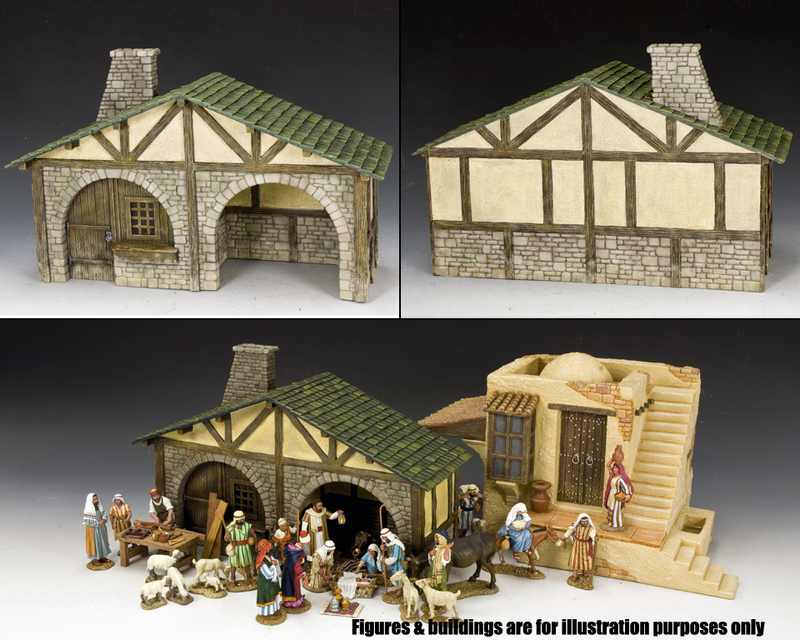 This new “Stable” is very different to the old one ... A stone and half-timbered construction it can be utilized in a wide variety of historical eras and locations ... from biblical times all the way up to the 1st and 2nd World Wars... the choice is yours.